HP. The Still Broken Company. We incorporated best-in-class keyboard, so not only is a traditional keyboard. It has Num key built in. It is… extremely hard for me to comment on that(except with a Gif) absolutely ridiculous, how can I say it, … thing. So the innovation is that you can have a … NUM key on your keyboard? Ammm… Okay. The designs of their products look similar(but are still really far away from Apple’s). Not only for this device. The video itself is something that Apple is also doing in a similar and again better way. How can there be anyone from HP that thinks that saying that having a Num button is something revolutionary? 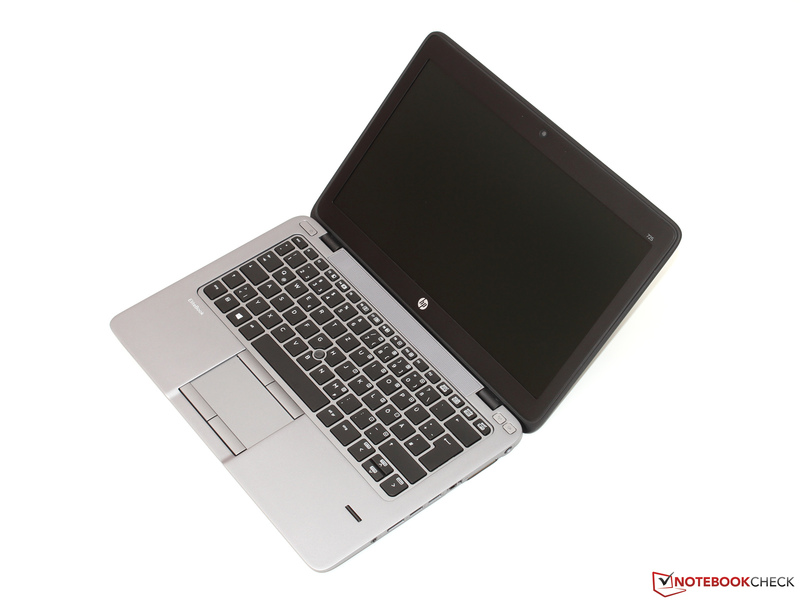 When is HP going to find itself and do something that is not copied from anyone!? Microsoft did it with Surface. 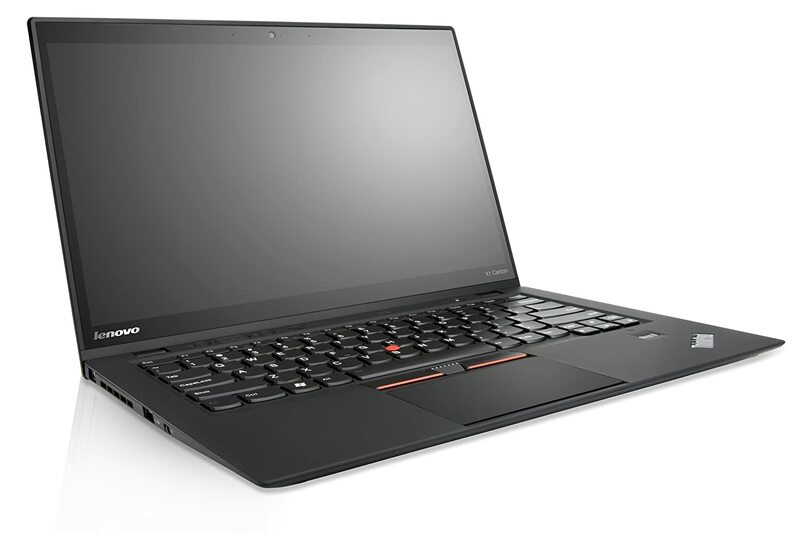 Lenovo is also being Lenovo with machines like Carbon. What needs to happen in order for HP to finally be able to create devices that have unique design (kind of related to the previous, but not the same). The latest products of HP (last 2 years) are just crap. Come on…! How can it be that HP’s products are most of the times more expensive than the ones of the competitors!? I know that no one will care about my opinion and I know it because even as an employee – no one cared when I was saying those out loud. However, if HP wants to get back at the top, my beliefs are that they have to change their approach to a lot of things and fire a lot of people(no, I am serious here). P.S. While writing this another great news -> HP’s cloud considered now too small for Gartner to include it in their quadrant. Congratulations, HP! I thought that you were focusing quite a lot on this. Oh, and yeah, if you believe that “The Cloud” is not important(because recently you said something about it), let me remind you once again that you are lost! And it still hurts me that you are. Less then a year ago I left HP to become a consultant and up until now, I was not engaged to create a monitoring solution of any kind(except for one recent nasty performance issue). That is something that makes me happy, if I have to be honest, because for the 3 years I spent as a Senior DBA for HP Enterprise Services, I have seen and done a lot for numerous Fortune 500s. When SQL Server 2012 was released we saw the birth of this great technology called AlwaysOn Availability Groups(and many customers, for one reason or another, wanted it immediately). Your service provider, though – do they have a working monitoring solution for it or is it that the DBAs have to figure it out by themselves? Is that solution generating incidents(hopefully they have some ITIL framework implemented) that are giving the correct picture of the current status of your databases? Is that monitoring software also working just fine and not generating some absurd incident tickets just because it was not written well and adapted to that cool new piece of technology? To say it in simple words – is your service provider providing you an official guarantee that their monitoring system supports that new HA solution? I hope that you are probably understanding why I am asking those questions, right? Oh, one more – if they do not provide an official way(and the DBAs have to build their own solution) of supporting your service, do they plan to do it and how much time will it take to get it working – weeks, months, years? Recall from the beginning of the post – some companies are slow to adapt. This is where I want to leave you by warning you, IT managers, that you may be thinking that some service providers have everything set up in the most brutally perfect way, but that’s not always the case and I want you to know that and act accordingly. As of 27th of August I will no longer be an HP employee. On 28th I am travelling to Oslo where I am going to speak at the SQLSaturday event there and then on 1st of September the first new change comes – I will be delivering a very customized SQL Server in-house training for a company here in Bulgaria. Delivering trainings is not something new for me(did quite some of those already for HP, college students, other companies), but I decided I will expand it because I really love doing it, so as from now I will be doing SQL Server trainings as a freelance work in addition to my other responsibilities for other companies and organizations. That’s it. That’s all I have for now! Looking forward to seeing some of you at any of the upcoming SQLSaturday conferences in Oslo, Paris or Dublin! It is my 3rd month as a SQL Server DBA at HP and boy what a months just! I am learning a whole bunch of new things, I am surrounded by people who talk 24×7 for SQL Server and finally I can do all the things I know in the real world and see what is the difference between practicing at home and doing the same things, but for a Fortune 500 company. Back on the subject! 2 or 3 weeks ago, I did my first huge mistake as a DBA(or at least, I consider it as huge). The customer I did it for – believe me – you don’t waNNa know. However, even if you want, I can’t tell you. Let’s just say that losing any data for this customer can be crucial, so it is, let’s say, not even recommended to think about making any mistakes in their environment! Very, very simple – we received a ticket for failed SQL Server Agent Job(for those of you interested in my failure, but without any knowledge for SQL Server, SQL Server Agent job is, simply said, a set of steps, where every step execute specific set of commands and the whole job can be scheduled i.e. to execute every Monday at 6 p.m. for example). That’s it. Not a big deal! I found why the job has failed, fixed it(SQL Geeks – it was the job owner…) and restarted it, hoping that this time it will complete successfully, as it happened by the way. Most of our customers have specific instructions or rules or … a must DOs and DON’Ts, let’s call them that way! The one the ticket was for has a MUST DON’T rule, that says that an application job (every SQL Server Agent job, which is not related to backups/restores/maintenance in some way) MUST NOT BE RESTARTED! Why? Cause there’s a “little chance” for data loss! Cool, isn’t it? When I said to my colleague about the case(without any reason), she(yes, there are women DBAs!) was quite, hm… (searching for the word), amazed by what I have done. She didn’t spend time and told me a story. Here it is, short and simple – once upon a time there was a DBA (men, this time) and he done exactly what I have done – job failure, fix, restart. For the same customer. Some hours later, someone from customer’s side calls our team and says something like the follwoing: “HP, huge thanks for your enthusiasm to work! Because of it, we just lost 6 hours of data…”! Please, tell me, is this not Funny with capital F? My answer – NO! I went back home thinking and thinking and shaking from time to time and thinking again what could have happened, what will happen if what I have done lead to the same results as those mentioned just sentances above and so on. Because I wrote to our Database Delivery Lead for this customer after the moment the story was told to me, I expected that if there was indeed a data loss, we can do something about it as soon as possible. Fortunately, there is a happy end! There was neither data loss, nor something else bad happened to our customer’s environment! Be extremly careful every time when you have to do something in a production environment and be twice as careful if you know that this “thing” you have to do can cause a data loss! No matter what time of the day/night it is(in my case it was 4am when i’ve restarted the job), be careful. Ask if you are not sure about what has to be done, have a backout plan. Ensure yourself! I will never restart an application job for this customer again(because I do not want to be escalated, I don’t want to meet my boss for that reason, I want to sleep when I get back home after night shift and hundreds of hundreds of more reasons)! Nor will I do it for any other customer, because it’s not in my scope. Our team does not support the application jobs for any of our customers and what they get when a job fails is a simple e-mail – notification. That’s it, folks! Hope you loved my failure! I now feel completely free to type my favourie last word.